Monoblocco Ball Valves – available in both butterfly and lever handled patterns, these feature 24 x 19 threaded connections for use with our patented Monoblocco pipe connectors. 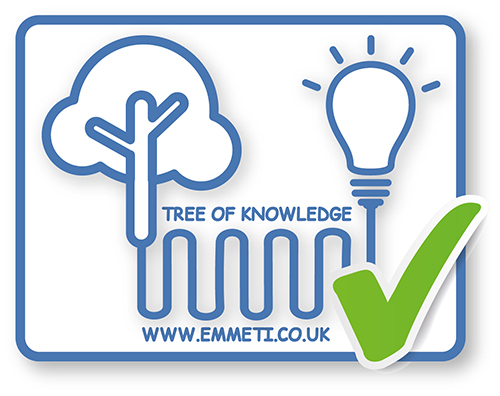 This means they are suitable for use with a wide range of pipe types and sizes, including copper, PEX, PB and MLCP. Perfecta light pattern ball valves – these are BSP threaded to ISO 228/1, in both male and female straight patterns and from ½” up to 2” sizes. Available in lever and butterfly handled versions, they are rated at PN25. Evolution heavy pattern full bore ball valves –full bore valves, these are available in both straight and angle patterns, from ½” up to 2” (straight pattern) and ½” to 1” (angle pattern). Available in lever and butterfly handles versions, they are rated from PN20 to PN40. 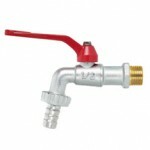 Outdoor lever ball valve taps – designed for outdoor use and hose applications, these are available in sizes from 3/8” to 1” male threaded inlet connections and lever or butterfly handled versions. Futurgas full bore ball valves – for use with 1st, 2nd and 3rd family gases, they are available in angle and straight patterns from ½” up to 2”, male or female connections (see details for actual sizes). 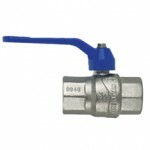 In addition, a number of female union pattern valves are also available for ½” to 1” sizes. All valves are approved to EN 331. 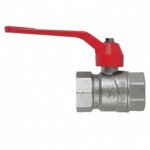 Futurgas lockable handle ball valves – in ¾” and 1” sizes, a choice of single or double key-operated lockable patterns in female threaded or female union connections. 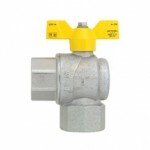 These are intended for use where access to the valve needs to be restricted to authorised personnel only. All valves are approved to EN 331.